Pet vaccinations provide safe and effective preventive care for your pet. 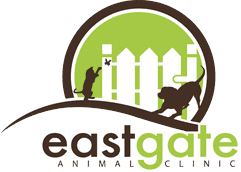 Eastgate Animal Clinic offers customized pet vaccination services for dogs and cats of all ages. Pet vaccines are available for many diseases and provide protection against severe pet illness. Not all diseases affect dogs and cats equally. During your pet’s wellness exam, we will discuss your pet’s lifestyle and assess his or her disease exposure risk. 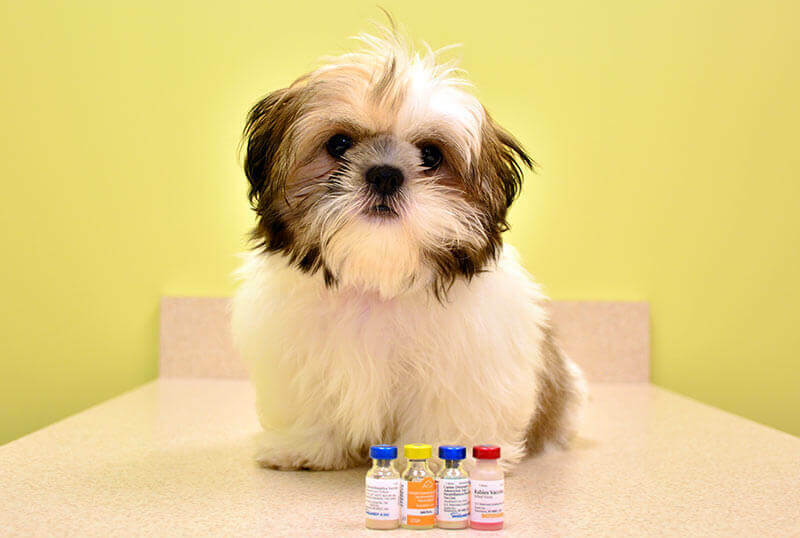 We will customize an appropriate vaccine regimen for your pet. Certain vaccinations are required by law, but there are many others that should be considered based on your pet’s age and lifestyle. New puppies and kittens will receive their appropriate vaccinations in a series of visits. Young pets receive protective antibodies from their mothers while they are nursing, but this protection is temporary. We recommend your new puppies or kittens begin a protective vaccination schedule at approximately 6 weeks old or as soon as you adopt them. For your convenience, we have an assortment of pet wellness packages available for dogs and cats of all ages. The wellness care packages are offered at a reduced price and include an exam, wellness diagnostic testing, and core vaccines. Please call us for details, and we will be happy to find the package that best suits your pet’s needs. We are available to discuss any questions or concerns you may have regarding our wellness plans or vaccinations for your pets. Please contact us to schedule an appointment.